Please allow 3-4 weeks for delivery. 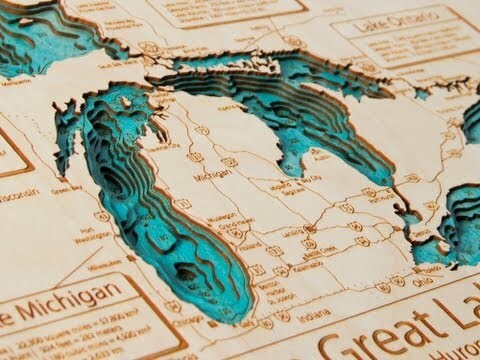 Lake Art maps are made to order and returns are not accepted. Proof not provided for this item. Upgrade to a larger size. 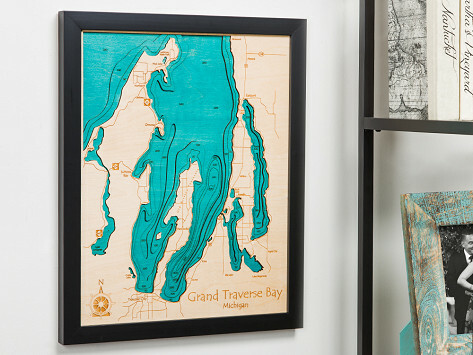 This will be a wonderful addition to our lake house.